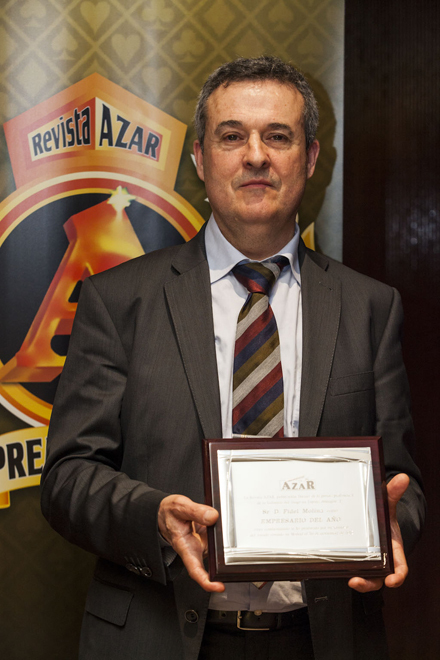 Last 21st February, the awards of the Azarplus Magazine were presented at the Casino in Seville, with special mention to Fidel Molina when he received again the Best Businessman of the Year award for showing his courage and determination in business. 16 years have passed since he received his first award as businessman of the year, and for this occasion he wanted to make it clear that all the success obtained is thanks to the group of more than 300 people who make up Comatel. Comatel Group announced Mr Jonathan Gomez Enche´s incorporation on 25th February, thus beginning a new stage in the Comatel Group as a TETRA salesman in the centre area. 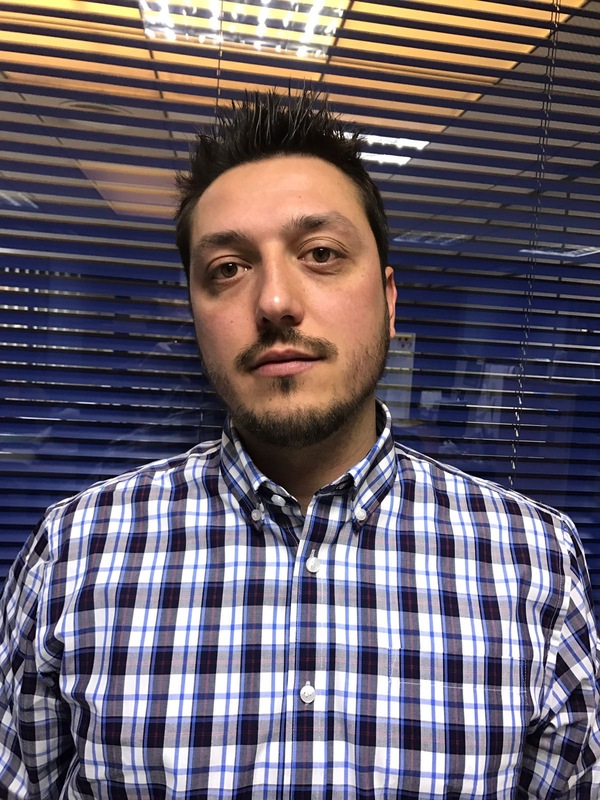 Since its beginnings in the gaming sector in 2009, with university education, he has acquired a broad knowledge of the sector developing functions as delegate salesman. In this new stage, all Comatel Group staff wants to support him and wish him a good luck. On 7th, 8th and 9th of February ICE Totally Gaming event was held in London, leading European fair and the most important worldwide in terms of gaming. Every year the most innovative companies in betting, bingo, casino, lottery, mobile applications, online betting, physical betting and social games come. In summary, a great opportunity to analyze where the sector is headed. With more than 500 exhibitors from 62 countries, the 2017 edition has become the largest edition in terms of square meters with a total of 38,980. For all this, Comatel Group did not want to miss the opportunity to attend to such an important event year after year, to serve our customers and present our Amatic and Apex products. 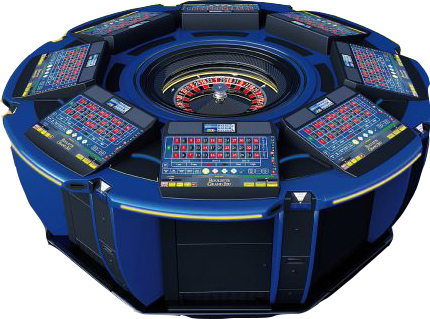 Together with the Austrian manufacturer Amatic, we have presented the 24″ HD Roulette with HX technology, Multiliner C24 for arcade, Multiliner V24 for bar, and Performer HD with HX technology. Three years of meetings, trips, tests…. we can say proudly that we bring to the Spanish market from the hand of the manufacturer APEX (whose global headquarters are in Austria and whose manufacturing base is in the Czech Republic) a product that we have not put on the market until now, the VLT machines, which take the game to the next level, with special Jackpots and many other advantages at a technical level, such as upgrades, less connected peripherals, etc. This fair is a key event to be able to consolidate both national and international relations and to know in which direction the market is going. 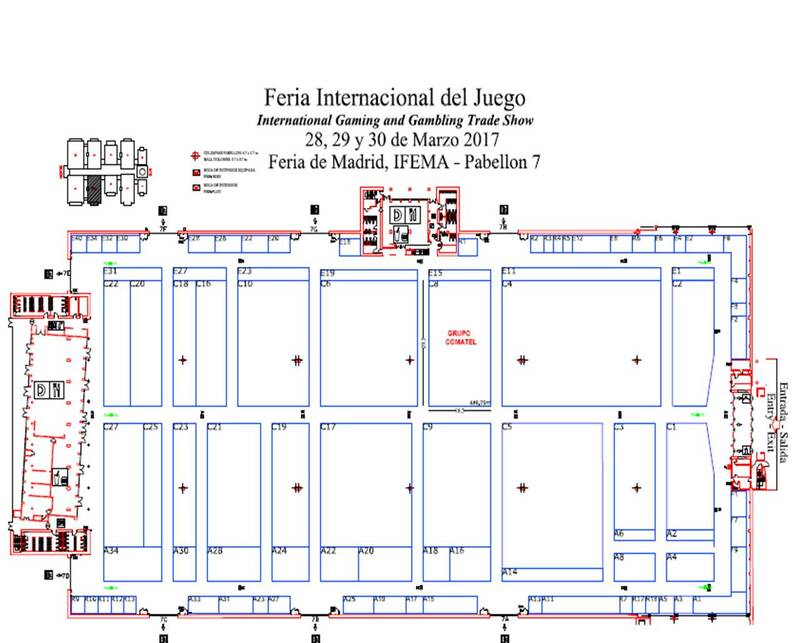 The 36th edition of Fer-Interazar will take place on 28th, 29th and 30th March in hall 7 of Ifema in Madrid. 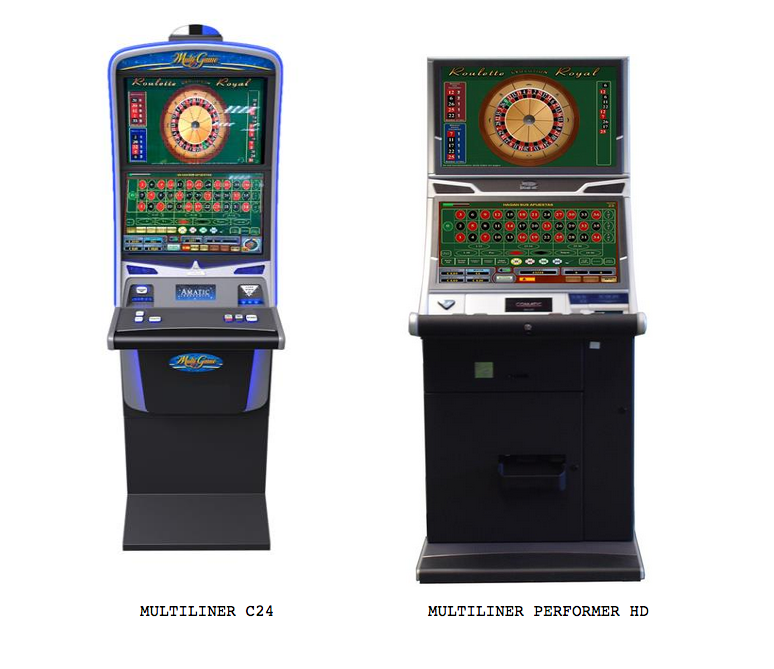 It is the meeting point between the manufacturers and distributors of machines, so it includes the entire gaming industry: casino games, sports betting, gambling machines and online games. During the last edition held in 2015, Comatel took the opportunity to celebrate, together with its customers, its 25th anniversary. In this year’s edition, more than 90 exhibitors will present all the new products they have for 2017. The stand will be the C8 and will have more than 500 m2 where all the novelties for this year will be exhibited. 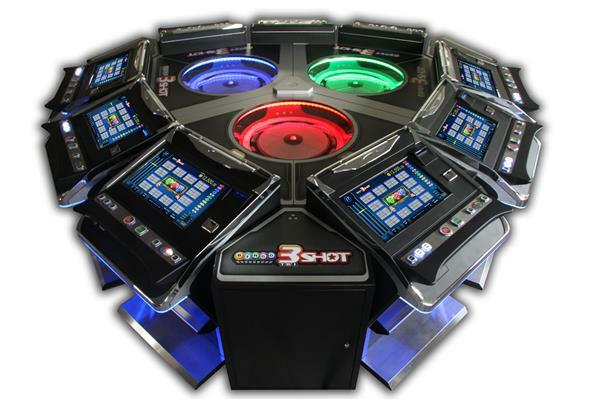 Among the main innovations we must highlight the Multiliner C24 and V24, Multiliner XL5000, Viva Mexico, APEX VLT machine, Roulette 24″ HD with HX, performer HD with HX, or as the great novelty of this year, the multiplayer Tri-Shot.